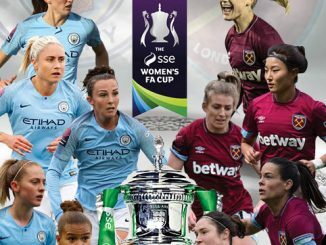 The FA has today announced its decision in respect of the naming of Tiers 1 to 4 of the restructured women’s football pyramid from 2018/19 onwards. The merging of the winter and summer pyramid in 2017, resulted in a single competition structure. Research identified there was a need for greater clarity to the positioning of the leagues. The rebrand provides a clear separation between the top two tiers – full time professional and part time semi-professional – whilst also providing a more appropriate name for the third and fourth tier league, which reflects in its scale and national reach. The branding of the leagues will be unveiled at the conclusion of the 2017/18 season. 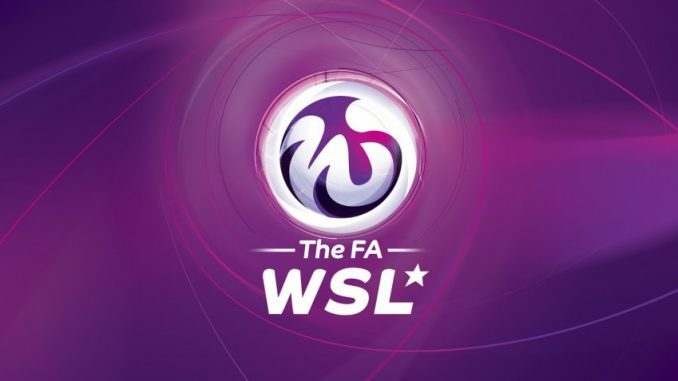 Licenses to participate in Tier 1 and Tier 2 were granted in December to current FA Women’s Super League (FA WSL) clubs who applied. The application process has now moved to an open application phase where applications from clubs outside of The FA WSL or from those who didn’t apply in the first phase are being accepted for both tiers until Friday 9 March, 2018.